Atlanitc Chef osłona na nóż 1,5"x6,5"
Atlanitc Chef osłona na nóż 2"x10,5"
Atlanitc Chef osłona na nóż 2"x8,5"
Atlanitc Chef osłona na nóż 1"x3,5"
Atlanitc Chef osłona na nóż 1,5"x8,5"
Atlantic Chef kuty nóż szefa kuchni 21cm 1401F49. Atlantic Chef kuty nóż szefa kuchni 21cm 1461F05. Atlantic Chef kuty nóż szefa kuchni 23cm 1461F60. 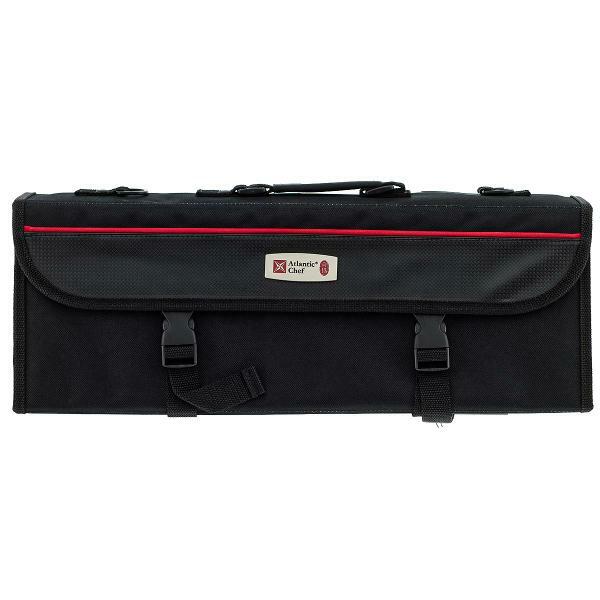 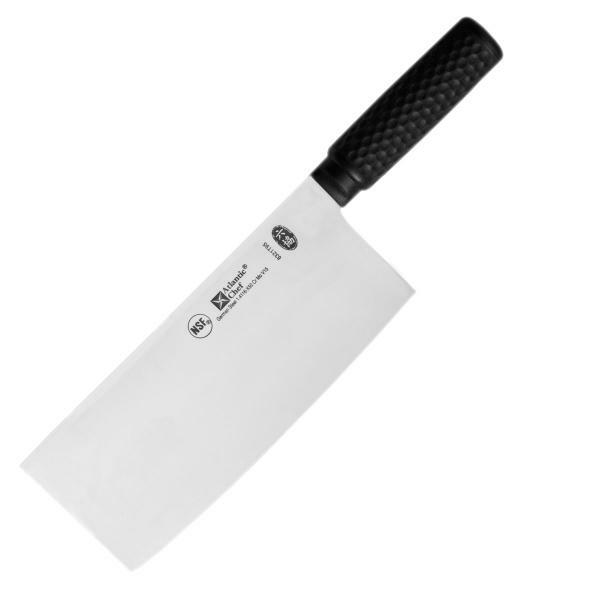 Atlantic Chef kuty nóż szefa kuchni 23cm 5301T60. 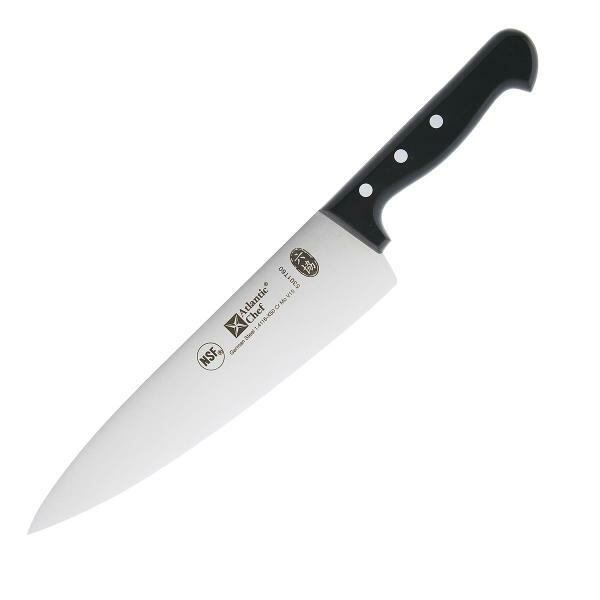 Atlantic Chef nóż Yanagiba 27cm 2501T25. 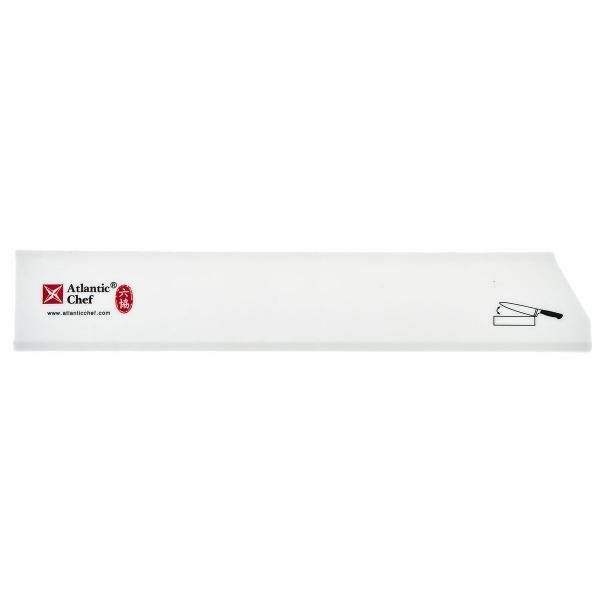 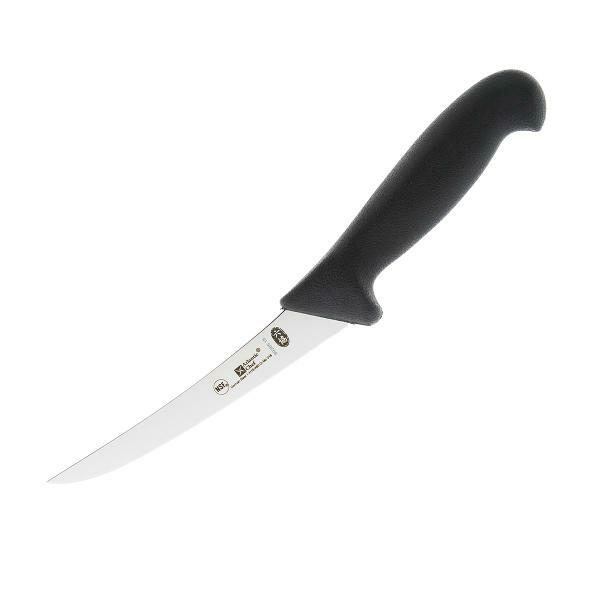 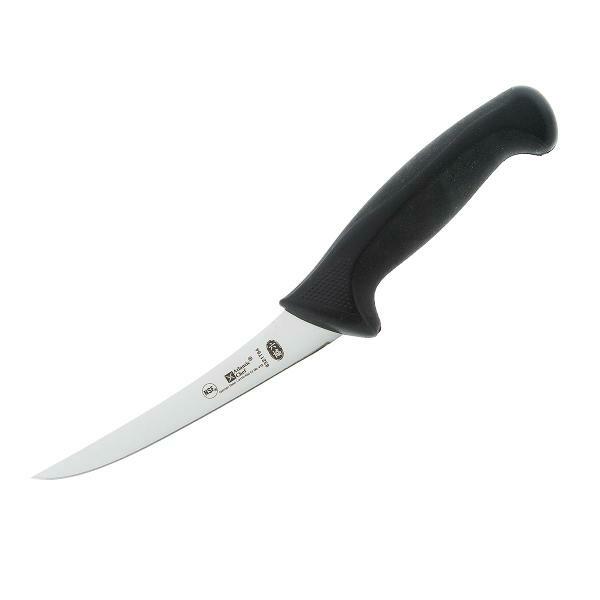 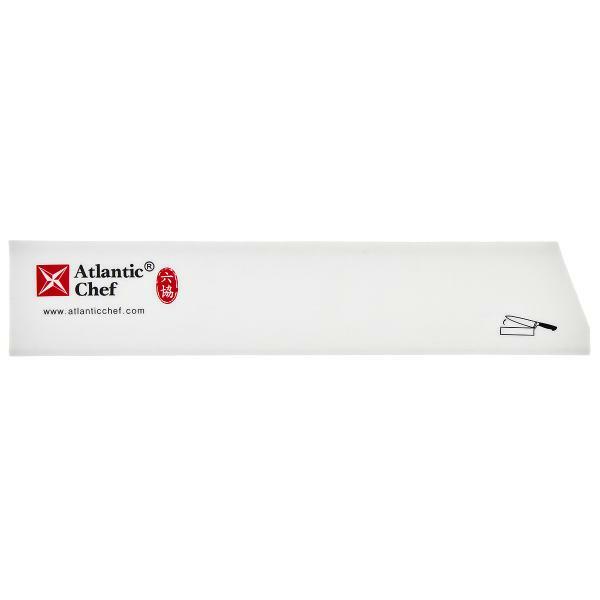 Atlantic Chef kuty nóż szefa kuchni 21 cm 5301T49. 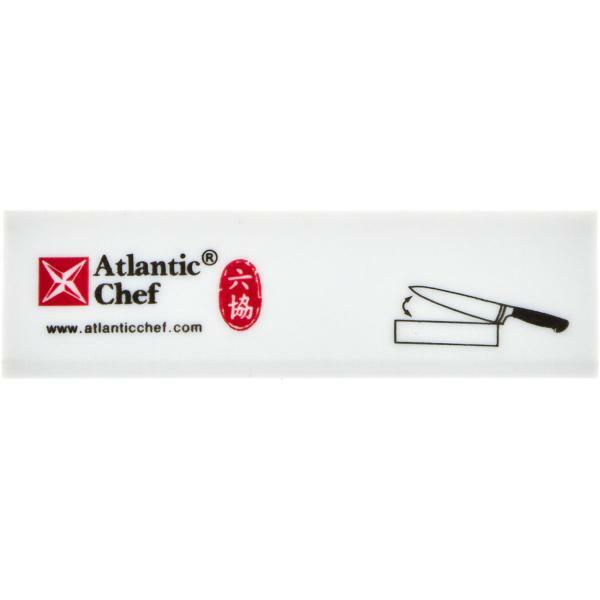 Atlantic Chef nóż Yanagiba 30cm 2501T26. 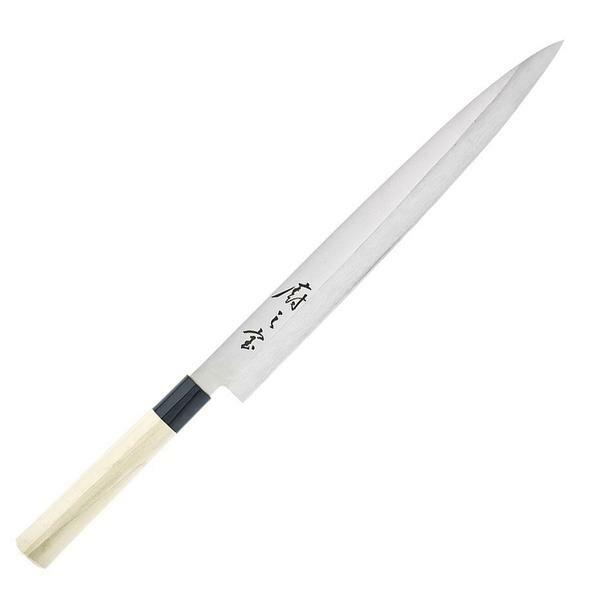 Atlantic Chef nóż Yanagiba 27cm 2511T25. 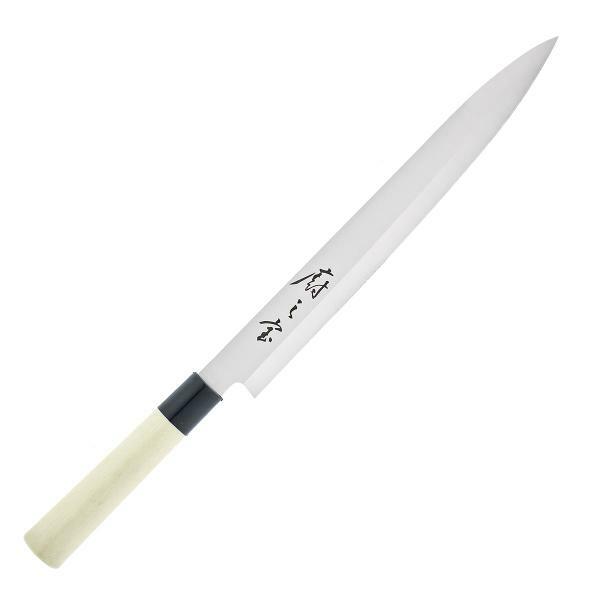 Atlantic Chef nóż Yanagiba 30 cm 2511T26. 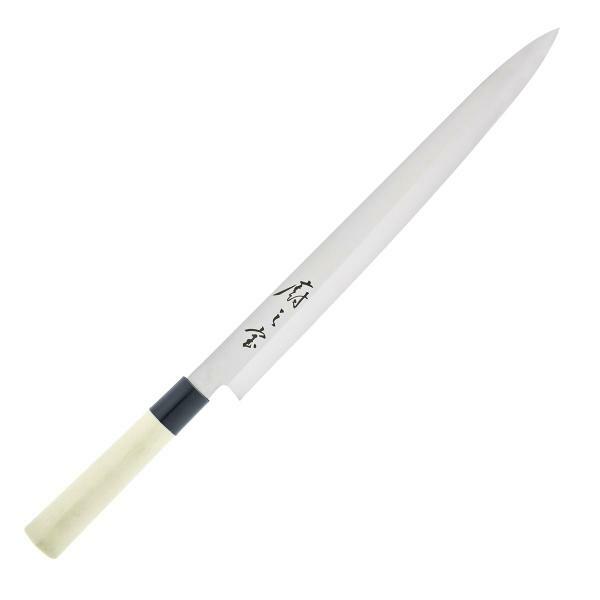 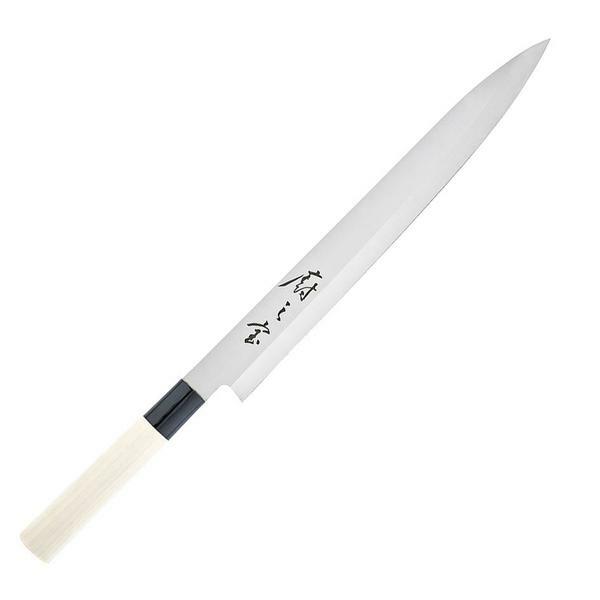 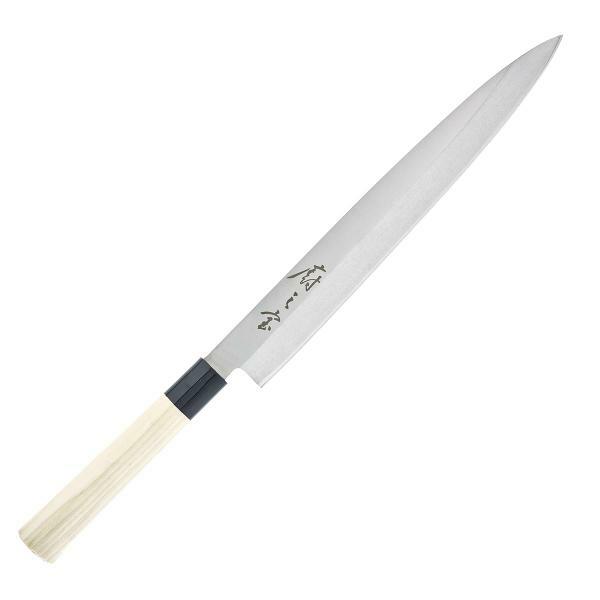 Atlantic Chef nóż Yanagiba heavy 27cm 2501H25. 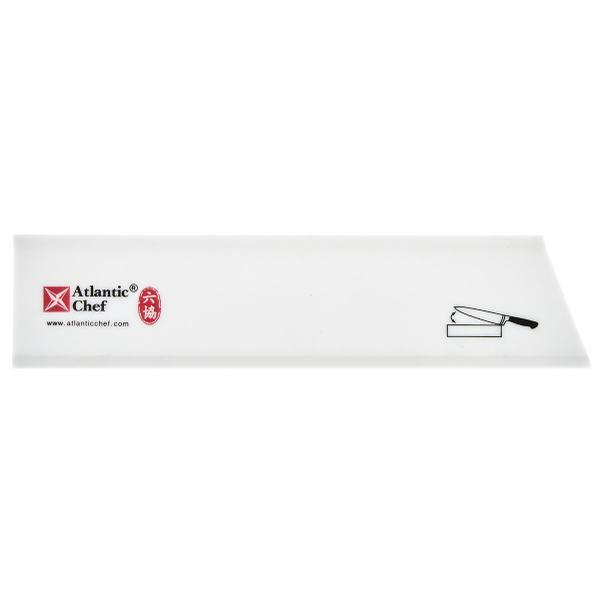 Atlantic Chef nóż Yanagiba heavy 30cm 2501H26.